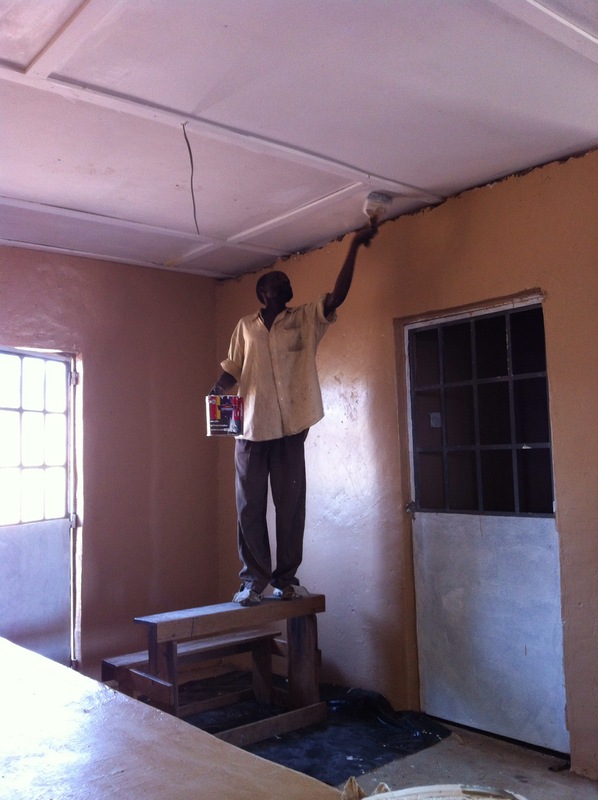 Africa Mission Services | Painted! 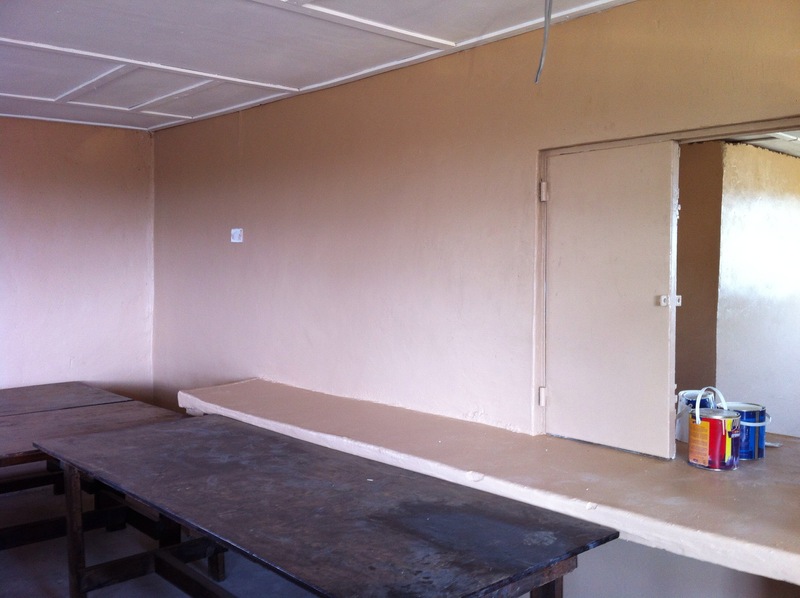 Thanks to the skills of a few local painters the interior walls of the Oloosinon Primary School cafeteria are painted! We are looking forward to the arrival of the NetApp team from California in just three short weeks to complete the project! Plans include the painting of murals, painting the exterior, installing two cookers and having the grand opening September 12th! 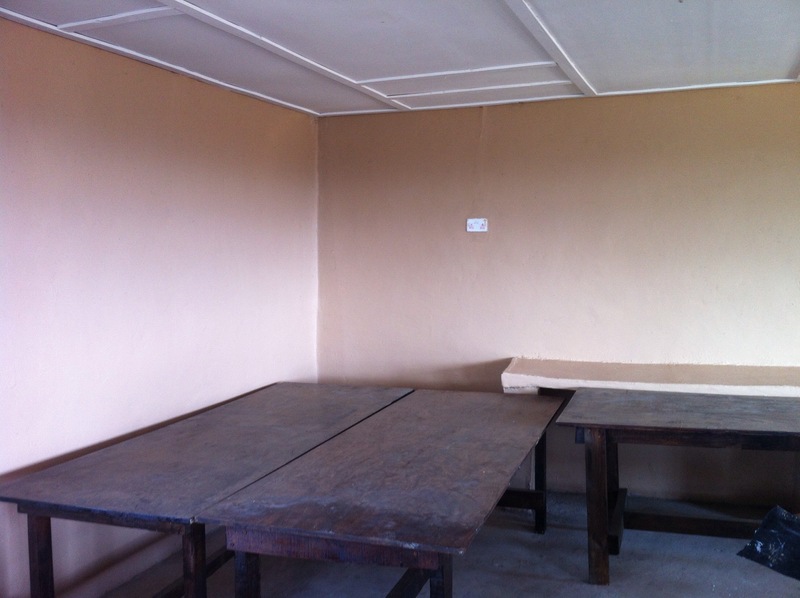 Children and school staff alike are getting excited to have their first meal in the new dinning hall! The children will be so happy!